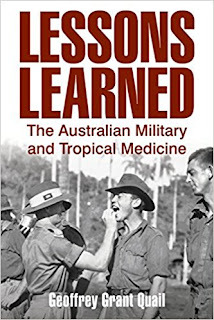 Many Australian campaigns have taken place in tropical locations; a substantial amount of scientific work to prevent and manage tropical diseases has therefore been conducted by the Army Medical Corps’ medical researchers―particularly in the Land Headquarters Medical Research Unit and the Army Malaria Institute. Their work extends well beyond the military, greatly improving health outcomes throughout the world. 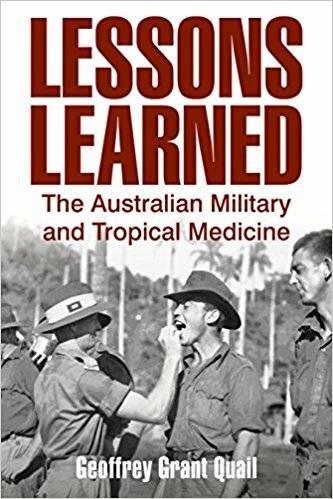 This book recognizes the efforts of both individuals and the Army’s Tropical Disease Research units since Federation in helping the Army succeed in battle.